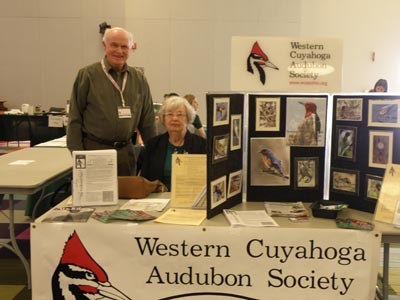 Western Cuyahoga Audubon Society made six special awards at the Northeastern Ohio Science and Engineering Fair (NEOSEF), held March 10, 2015 at Cleveland State University. The top two awards went to Ashley King of Hudson High School, and to Jacob Murray of Mentor High School. Ashley King's project was entitled Bioaugmentation and Biomanipulation as Bioremediation of Depleted Oxygen Zones. She sought to see if soil microbes might augment natural processes to decompose hazardous algae blooms. Jacob Murray studied salt flows in the Mentor Marsh. Honorable mentions went Lauren Zipp of Beaumont High, John Criscione of Incarnate Word Academy, Jordyn Sutton from Saint Anselm Elementary, and Adam Benevento of SaintRaphael Elementary. Lauren Zipp's project continued her work from the previous year on bioabsorption of heavy metals by invasive plants, such as garlic mustard and phragmites. 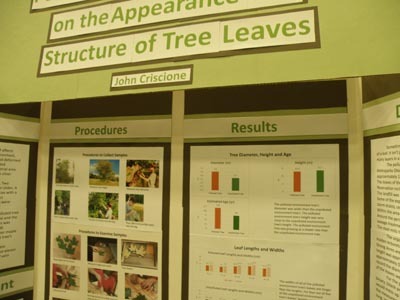 John Criscione studied how silver maple leaves are deformed in a polluted environment. Jordyn Sutton compared sorbents which might be used in an oil spill, and Adam Benevento proposed a road runoff solution . 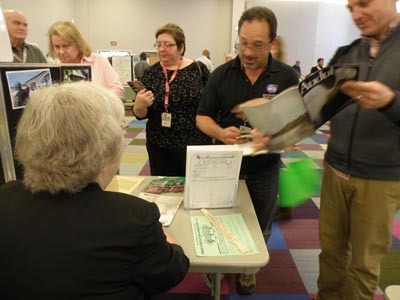 NEOSEF is open to students in grades 7-12 in a seven-county area. More than 600 students took part. 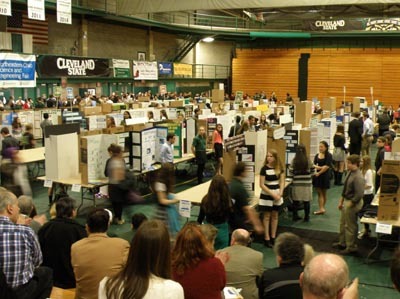 The NEOSEF grand prize winners will go on the International Science and Engineering Fair. 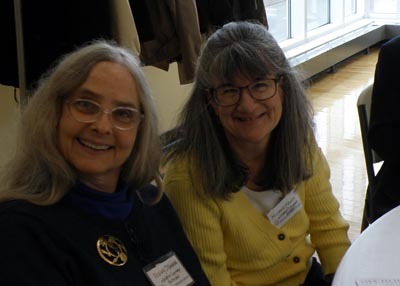 WCAS special awards judges were Michelle Manzo and Penny O'Connor. For information about Audubon Adventures, click here.